There have been various comments in the media recently using the idiom ‘kicking the can down the road’. Whilst most of these have largely been about our seeming inability to tackle the complexities of restructuring our relationship with the European Union, or not – any usage of this image, is to my mind a terrible thing. It’s a terrible thing because it starts from the premise that the can has been littered in the first place! 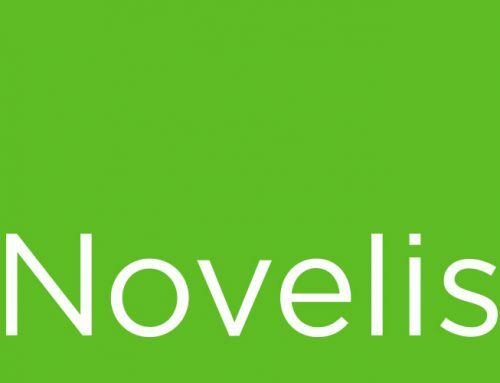 The modern aluminium can is truly circular and sustainable package, as evidenced by the global industry that has grown up around reprocessing cans again and again (Novelis recycles 65 billion cans a year and growing), as well as the relatively high recycling rates – approaching 75% in the UK. Therefore, there’s no reason for it to be on that road in the first place! 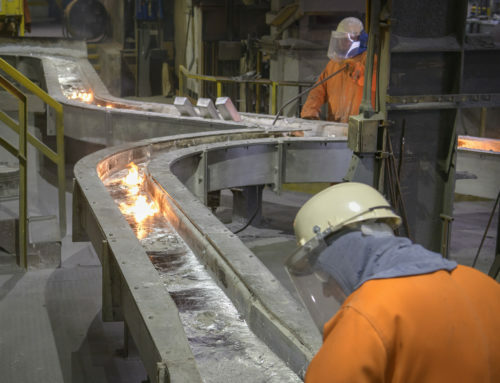 Aluminium, metals in fact, can be termed permanent materials, which remain elementally unchanged despite repeated recycling. 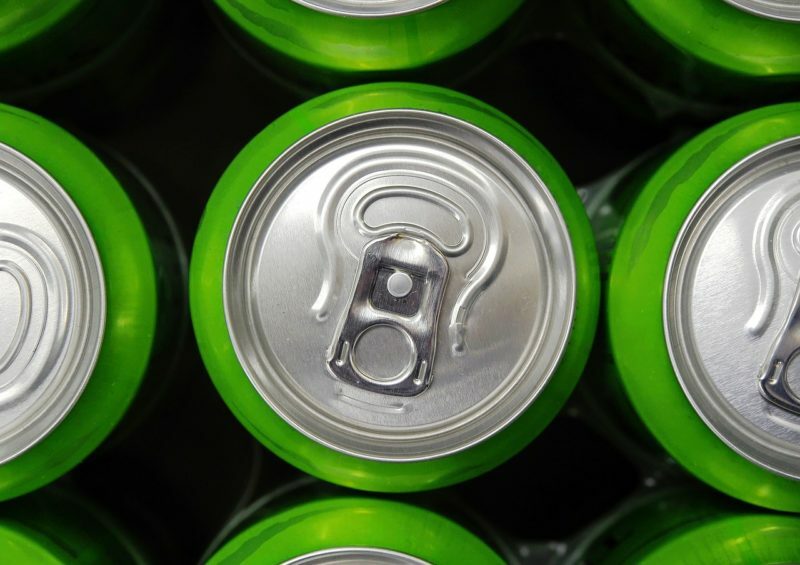 But aluminium can only live another day if it is effectively husbanded – by a system or a person to ensure that it can be recycled multiple times. My approach to helping with the environmental stewardship challenge has always beenpretty simple and revolves around five basic principles. Namely, communication, collection, participation, sorting and reprocessing. 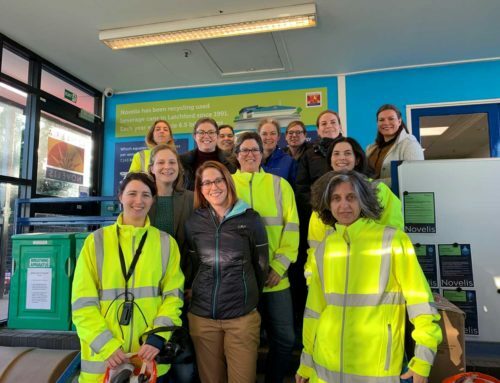 Like any end-to end-process it’s only as strong as the weakest link, so ignore any one at your peril, but get it right and the consumer knows what and why to recycle, where to do it and the system is capable of handling it on that journey to reincarnation. Sounds simple. 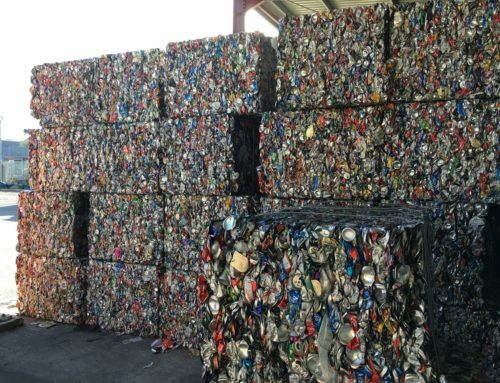 The latest government consultations at a high level are trying to tackle this very conundrum and one of their early conclusions has been that “…receiving a monetary or other reward will encourage consumers to deposit drinks containers at a collection point instead of littering, and/or individuals/groups will be incentivized to collect ‘in-scope’ litter to claim the refund”. Whilst there is a logic in the statement, it’s not the whole story and I suspect that whilst this may ‘simply’ solve one of the five principles listed above (collection) the cost, complexity and confusion to the public will need a lot of work from all parties to ensure that the consumer really does know what and why to recycle and where to do it. Outside of the waste strategy documents the aluminium packaging industry has been working tirelessly to tackle these challenges through programmes like Every Can Counts and MetalMatters and with some success as evidenced by a report commissioned by Alupro that demonstrates how an 85% recycling rate for aluminium cans will be achieved by 2020 and even better that 92% of the aluminium packaging collected for recycling in the UK, is currently recycled within Europe. 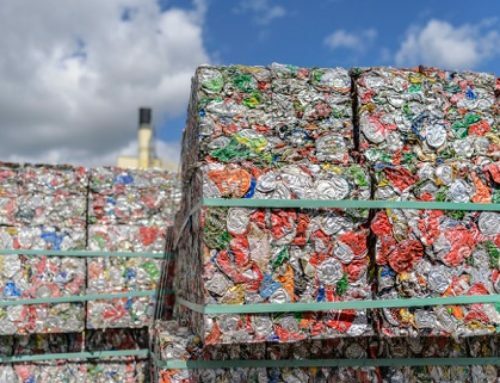 More recently, the Green Alliance has produced a report Closing the loop: Four steps towards 100% aluminium packaging recycling’ which emphasizes the importance of separating clean aluminium packaging as early as possible in the recycling process in order to maximize the value. 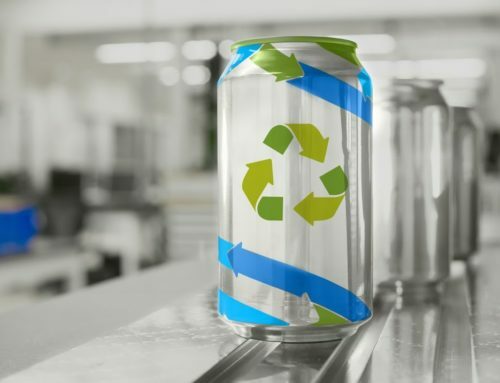 After all, this is probably a once in a generation opportunity for change, so we don’t want to be accused of ducking the difficult issues and end up ‘kicking the can’ or any other reusable or recyclable packaging down the road, in years to come.